I am an ICO marketer expert with a lot of experience. 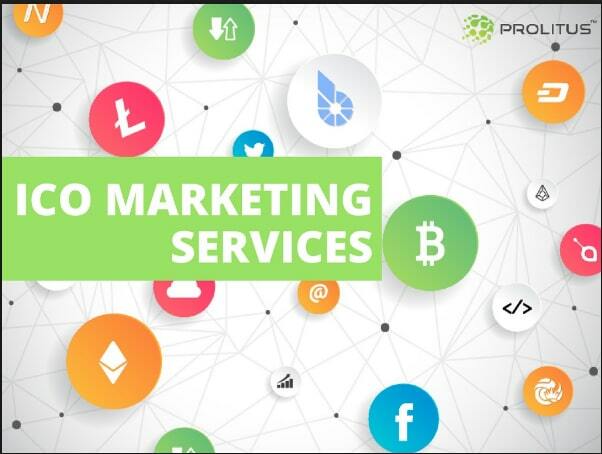 I am here to promote your ICO website, upcoming ICO, cryptocurrency websites. I acquire the potentials and not the credentials. I am fast in delivering, unlimited revision and my buyer's satisfaction are my aims. Relax and order this gig so I can get your work done, Looking forward to working with you.